Summer has officially arrived in Sweden and everyone's been kicking back and taking it easy. The weather has been fab all weekend too - YAAAY! 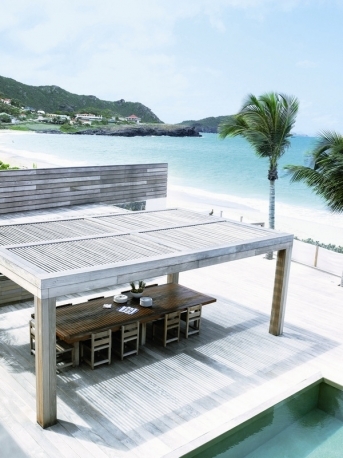 To celebrate I thought I'd post a few pics of this stunning beach home in St Barths. 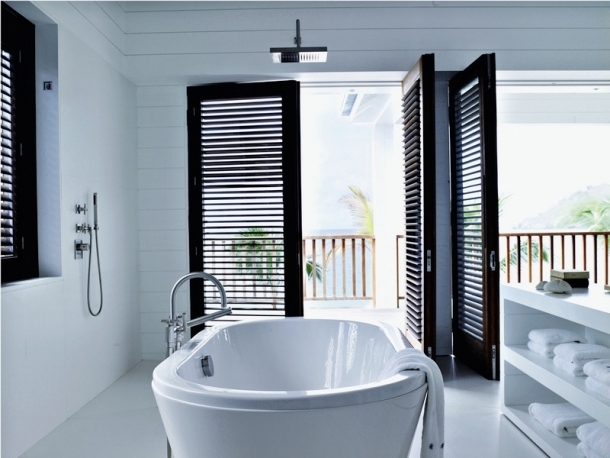 How about this for a holiday retreat?!! If the backdrop of the tourquoise seas and white sands don't make you feel like you're in paradise, the home itself might just be the rum in the colada?! 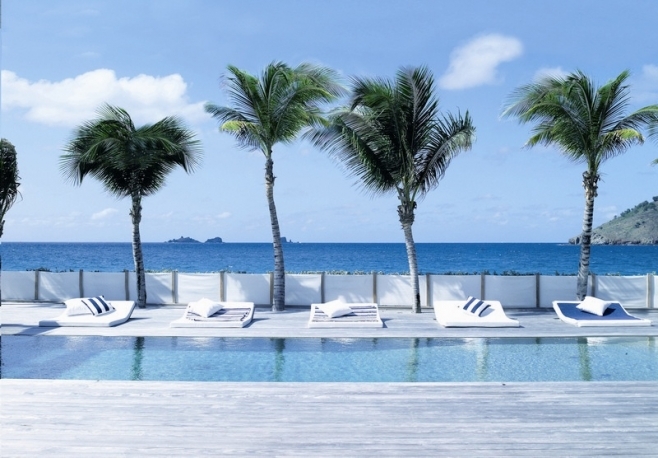 You have read this article Holiday homes / International homes with the title Beautiful cool white home in St Barths. 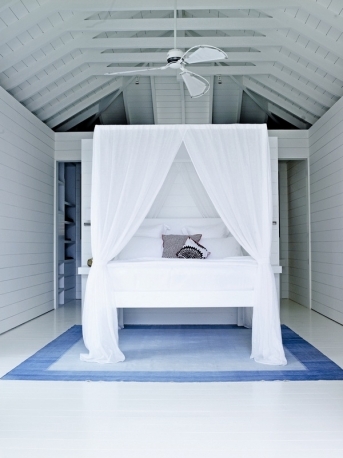 You can bookmark this page URL http://miasara-closet.blogspot.com/2012/07/beautiful-cool-white-home-in-st-barths.html. Thanks! 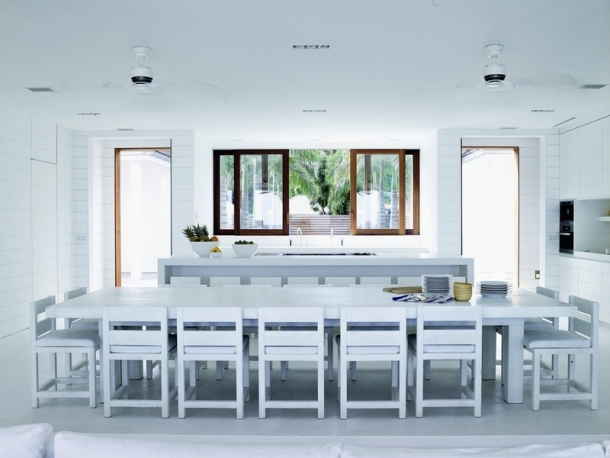 22 comment for "Beautiful cool white home in St Barths"
salwar kameez piece is charming wear for casual. The plain maroon color salwar with dual colour maroon and green with dupatta is suitable match. e down time associated with changing punched paper designs, thus allowing smaller batch sizes. However, electronic jacquards are costly and may not be [url=http://www.regencypropertiesnc.com/images/chanelespadrilles]espadrilles chanel[/url] 000 57744. [url=http://www.comuna.it/about.html]woolrich outlet[/url] purses are so attractive and classic that they may have the favor of ladies all the time. d, Hyderabad-500003.AP,India. 040-64555251 or 97000 57744.
ajra Complex, General Bazar (Tobacco Bazar), M.G.Road, Hyderabad-500003.AP,India. 040-64555251 or 97000 57744. [url=http://www.dreamxtream.com/?outlet=mulberry-bags]mulberry bags outlet[/url] atta has a large border with abstract prints. A nice elegant blue affair it would do nicely for office, small parties, festivals and social functions. d will continue to do so for the coming millennia. k. Jamdani patterns are mostly of geometric, plant and floral designs and are said to originate in Persian and Mughal fusion thousands of years ago. 03.AP,India. 040-64555251 or 97000 57744.
by celebrities and created by the most loved designers and brands. To know more about our Fashion Jewelry visit: http://www.fineaccessoriesinc.com/ . [url=http://www.australia-mining-jobs.com/?online=isabel-marant]Isabel Marant Sneakers[/url] ent a loved one with an infinity ring today and let the symbol of love speak for itself. TS PVT. LTD, #3-4-360, Vajra Complex, General Bazar (Tobacco Bazar), M.G.Road, Hyderabad-500003.AP,India. 040-64555251 or 97000 57744. India, also known for its Bandhani work, but with a variety different from that of the Kutch region. Neighbouring Rajasthan again has its own style of [url=http://www.consultingtools.no/sitemap.php? ]parajumpers jakke[/url] 7744.
, M.G.Road, Hyderabad-500003.AP,India. 040-64555251 or 97000 57744. More and more women own dozens of purses, some to use with only one or two outfits. dual colour brown and blue mango buttis in designer print. This saree of allure would do well for small parties, festivals, office and daily casual. , General Bazar (Tobacco Bazar), M.G.Road, Hyderabad-500003.AP,India. 040-64555251 or 97000 57744. 00003.AP,India. 040-64555251 or 97000 57744.
rom Unnati silks, ethnic Indian shopping store. Worldwide express shipping to India, UK, USA, UAE, Singapore, Malayisa, Oman, Australia and others. 0, Vajra Complex, General Bazar (Tobacco Bazar), M.G.Road, Hyderabad-500003.AP,India. 040-64555251 or 97000 57744. [url=http://www.homefocussupport.org.uk/about.html]ugg boots uk[/url] jra Complex, General Bazar (Tobacco Bazar), M.G.Road, Hyderabad-500003.AP,India. 040-64555251 or 97000 57744.
of Raw silk salwar suits and Sarees, at very reasonable prices. Unnati is one of the largest Indian ethnic online websites with over 300 variet [url=http://www.osec-equitation.com/wp-content/isabel-marant-shoes-sneakers-sale.php]isabel marant shoes[/url] equires occasional tile and grout cleaning. Even grout, treated with special sealers, requires care and another sealing application from time to time.